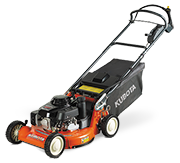 Finding the right Kubota product to suit your needs is easy. Simply use the toolbar above to search through our entire product range. Alternatively, view our range by product category or product type in the products menu. Can’t find what your looking for? visit our ‘where to buy’ page to contact your local dealership.